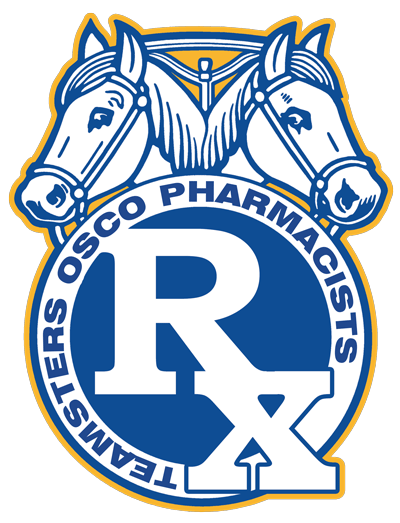 The Teamsters Local 727 Bargaining Committee and Osco management returned to the bargaining table July 28, and after an 11-hour mediation session, reached a tentative agreement on a new three-year contract. Dozens of Teamsters from across the Chicago area on July 22 rallied in Rosemont in support of Local 727-represented LifeSource drivers and MUAs, who are seeking a fair new contract. Two years after his wrongful termination by ABM Parking, Teamsters Local 727 member Samuel Mensah has been awarded reinstatement with full back pay and benefits. Representatives of CVS threatened “to do things that would be to the detriment of pharmacists” after Teamsters Local 727 would not agree to the company’s regressive proposals during contract negotiations on Thursday, July 21. CVS management once again wasted a full day of the Teamsters Local 727 Bargaining Committee’s time, making no meaningful movement from its unreasonable demands and adding only 15 cents to its meager wage proposal at the very end of the 10th negotiation meeting July 20.